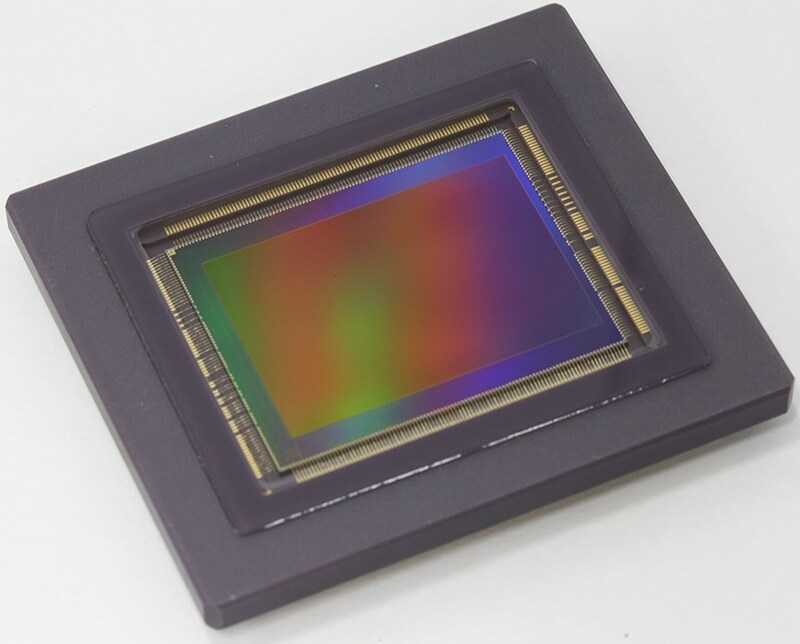 At 120 MP, this CMOS sensor has a pixel count equivalent to the approximate number of photoreceptor cells in the human eye. Ultrahigh-resolution recording at approximately 60× the resolution of full HD (1920 × 1080) is made possible by parallel signal processing, which reads signals at high speed from multiple pixels. 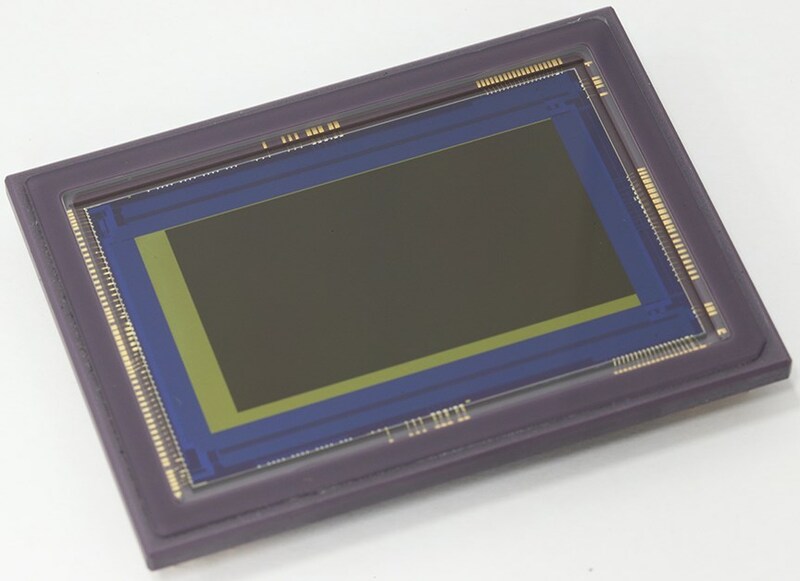 19µm FHD CMOS Sensor - Canon U.S.A. Inc., Industrial Products Div. When you click "Send Request", we will send the contact details you supply to Canon U.S.A. Inc., Industrial Products Div. so they may respond to your inquiry directly.